Do you want to preserve your comfortable sofa and make sure it is a safe place to relax? Do you want to get rid of all the germs that spread illness and cause allergy outbursts? Do you find yourself unable to remove the dirt traces and hairs the pets leave onto the upholstery? If your answers were positive, then, it’s time to entrust us and get your sofa dirt and bacteria free without making any special effort apart from contacting our friendly call centre representatives. 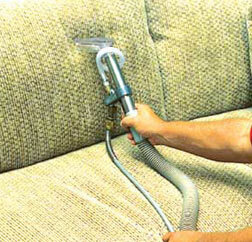 We guarantee that our qualified cleaning experts know how to treat any delicate material a sofa can be made of. They will use proper cleaning supplies, which are, by the way, included in the price of the service. The equipment we use is the latest and the most powerful released on the market up to now. Thanks to it, the drying time after a sofa cleaning procedure is significantly reduced and you can use your furniture soon after the service has been carried out. 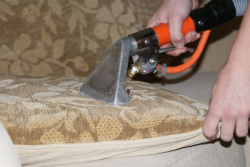 As far as the cleaning technicians qualifications are concerned, our current customers can approve of the statement that they are knowledgeable and skilful enough to remove any kind of dirt and grime, accumulated due to improper usage or the normal wear and tear.It is a well – known fact that the upholstery absorbs great quantities of dirt and dust that can not be removed during a regular domestic cleaning procedure. Some special treatment is needed otherwise you might never achieve the desired results. 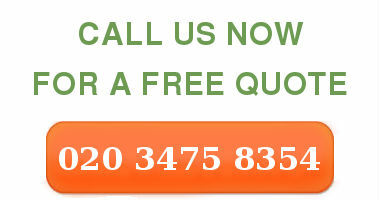 It is fairly easy to arrange our cleaning specialists and ensure the healthier environment at your home. Contact us and ask for availability in your area. Our call centre supporters will accommodate any request, concerning the preferred day and time of the cleaning visit. Feel free to shop around but Splendid Cleaners are positive that you can hardly find such a high quality service at such a reasonable price. 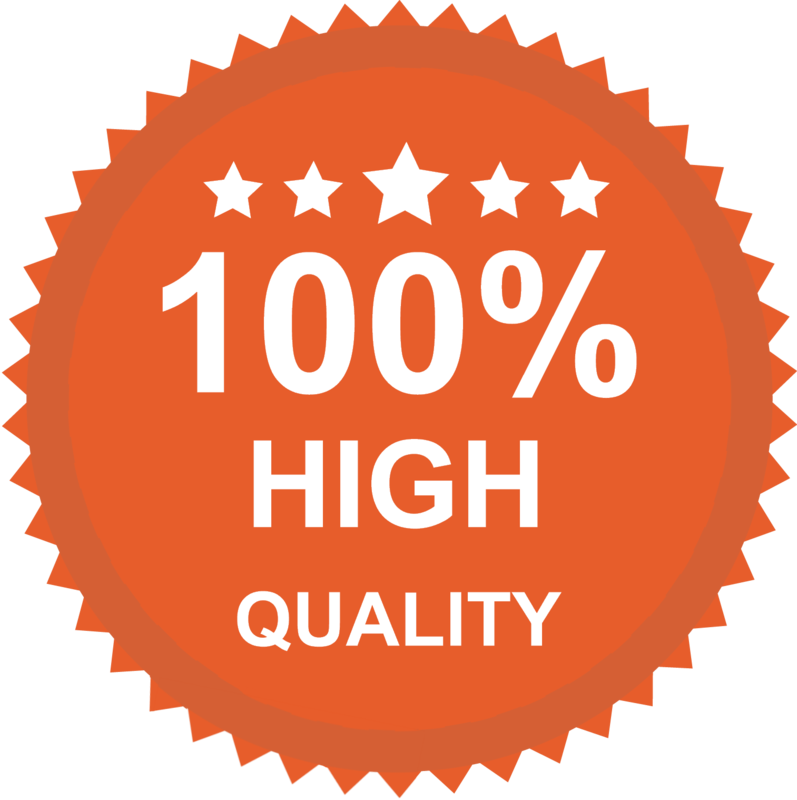 As soon as you contact us, you will be given an unbeatable free quote and all your questions, concerning the cleaning procedure will be answered.